Abstract—Among the main problems which remains to be addressed in wireless sensor networks (WSNs), the energy-efficiency and the lifetime of these networks, particularly those that are deployed over large areas, are two of the most important one. The hierarchical routing protocols are playing a key role in reducing energy consumption in WSN and, for most of these protocols, the cluster-head (CH) is also used as a relay node to transmit data to the base station. This is inefficient since they consume more energy than the other nodes of the networks. This paper reports on a new algorithm, named multi-hop energy-efficient (MHEE), which maximizes the lifetime of the network. It is based on a reliable selection mechanism for the relay nodes between the cluster heads (CH) and the base station in order to share evenly the energy consumption amongst the nodes of the networks. The results obtained show that the proposed protocol exceeds the performance existing representatives WSN routing protocols. Index Terms—Wireless sensor networks, multi-hop, routing protocol, energy efficient, clustering, network lifetime. 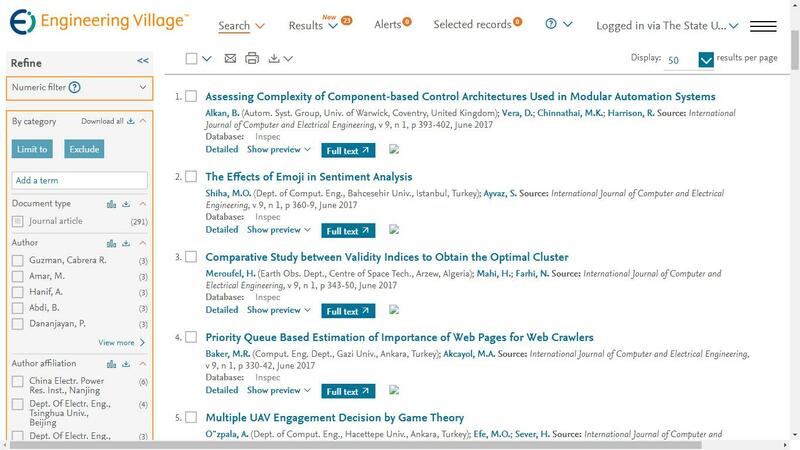 The authors are with the Electrical and Computer Engineering Department, Laval University, Quebec City, Canada. Cite:Ahmad Al Masri, Gilles Y. Delisle, "Energy-Efficient Protocol for Multi-hop Sensor Networks," International Journal of Computer and Electrical Engineering vol. 7, no. 3, pp. 189-198, 2015.